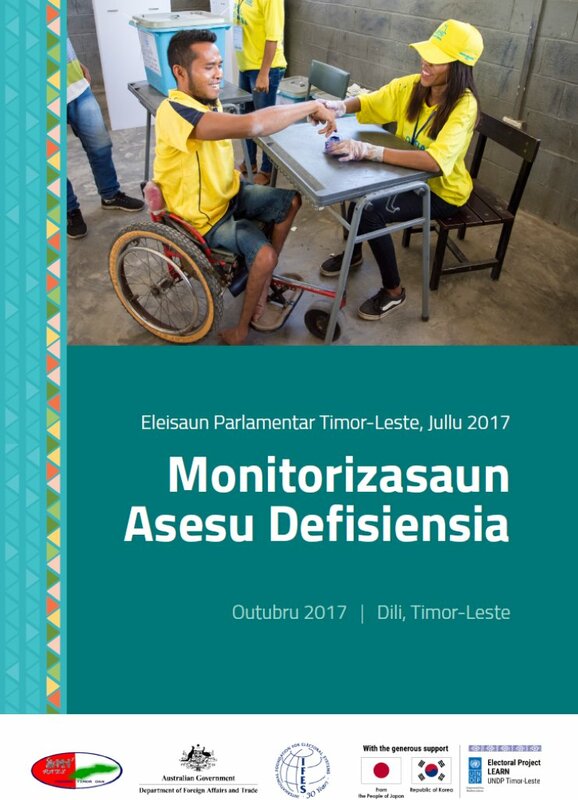 In July 2017, Ra'es Hadomi Timor Oan (RHTO), with the support of the International Foundation for Electoral Systems (IFES) and funding from the Australian Department of Foreign Affair and Trade (DFAT), conducted an election access observation mission. Observers with disabilities shared the findings used in the drafting of this report. The English version, below, is accessible to screen readers.